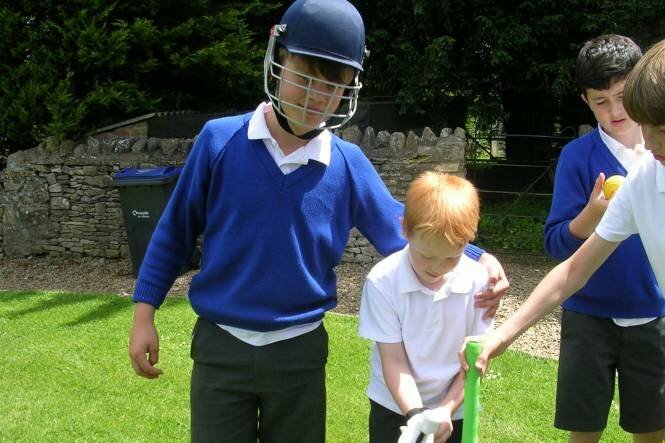 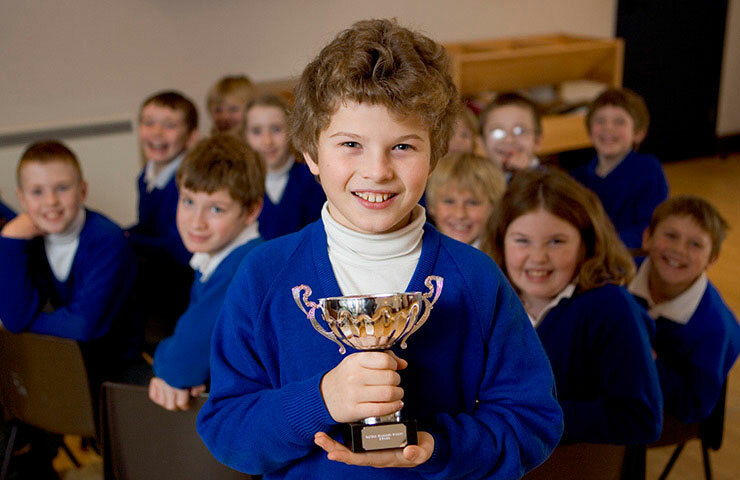 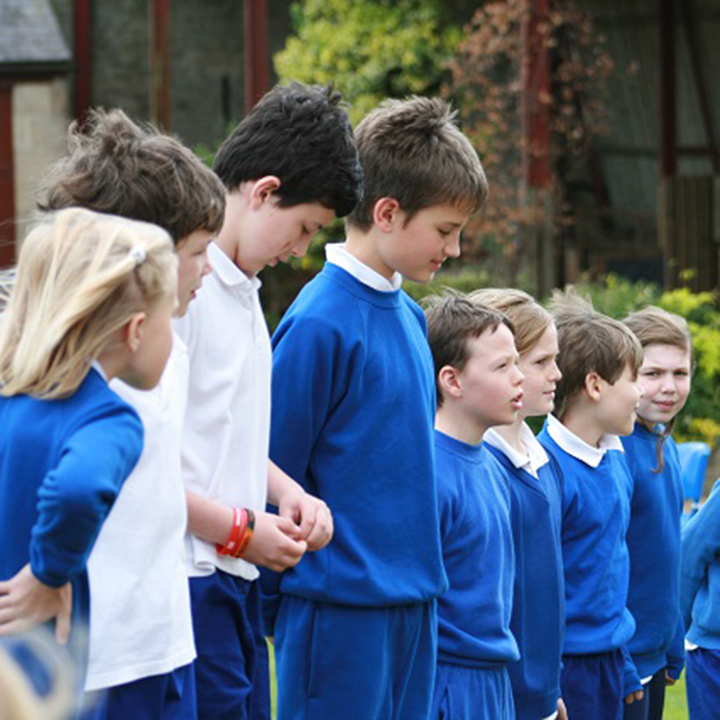 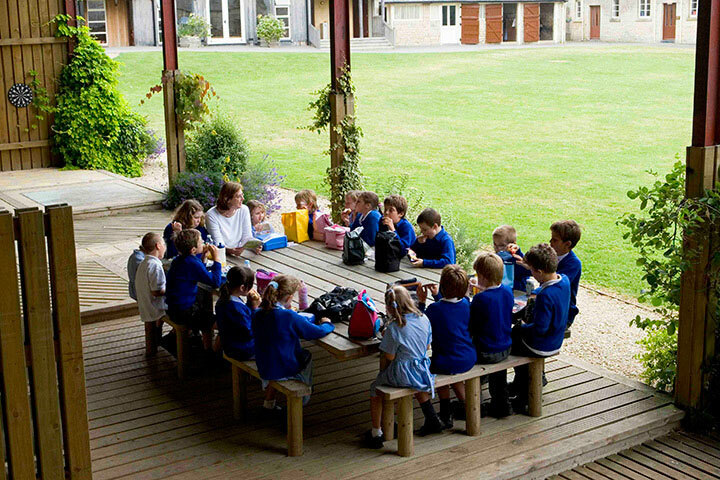 Located in Wiltshire between Bristol, Bath and Chippenham, Calder House is a small, co-educational, day-school where children with dyslexia, dyscalculia, dyspraxia and language difficulties learn the skills they need to fulfil their potential. 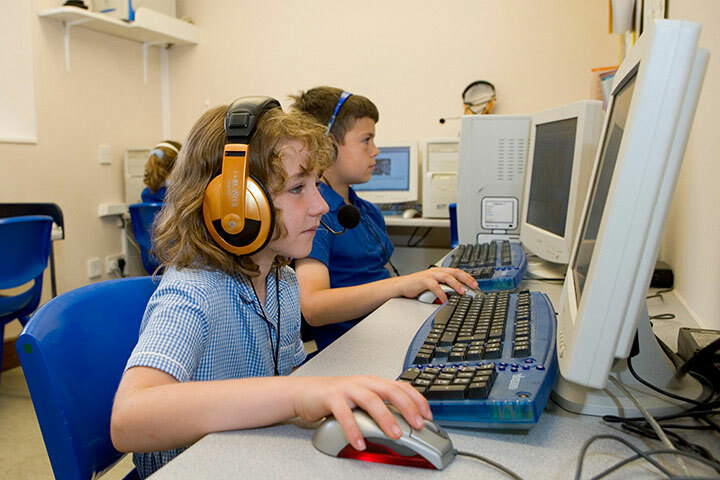 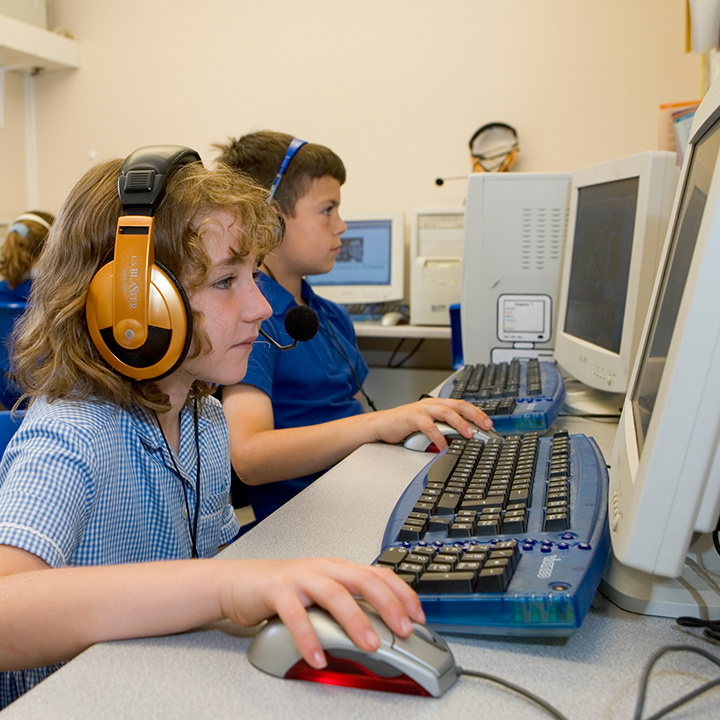 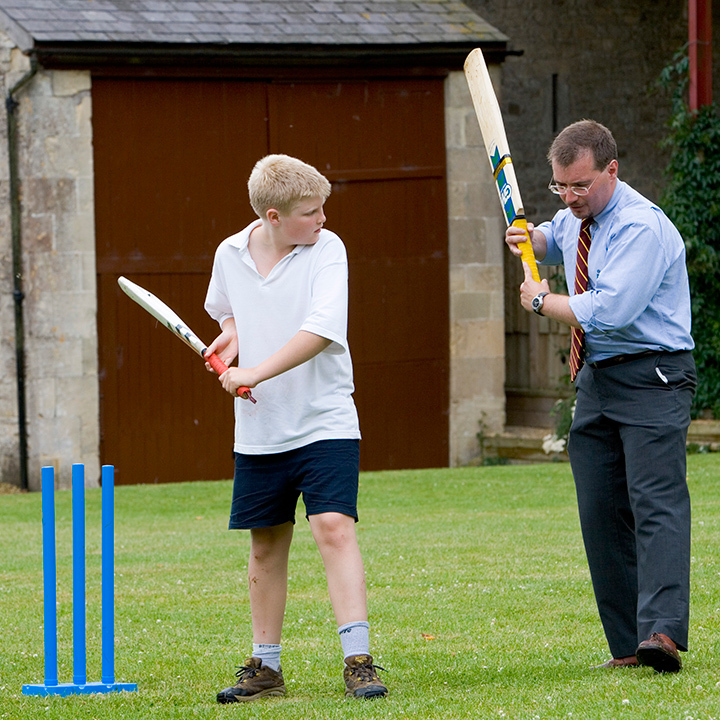 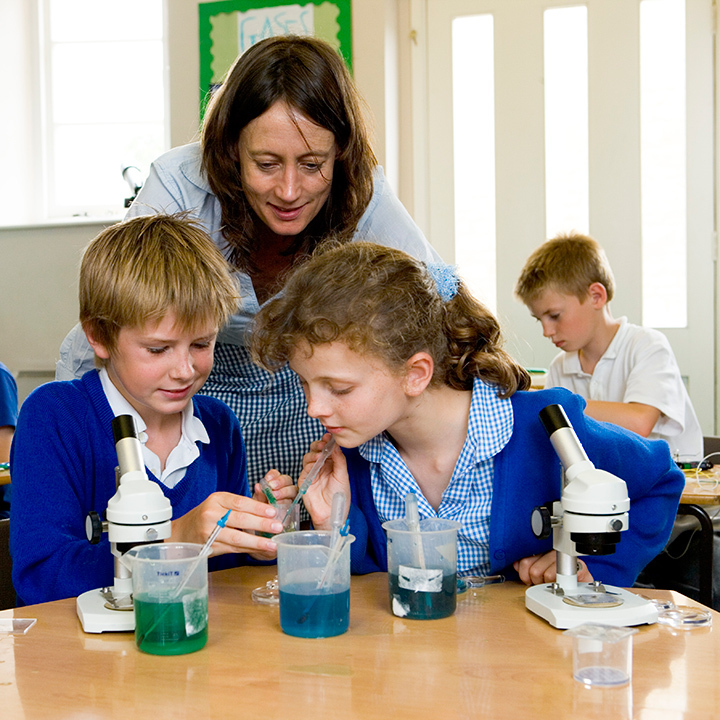 We offer a whole-school approach to specialist education – one which delivers a carefully structured programme of one-to-one support, tailored to meet each child's individual needs, within a normal school environment. 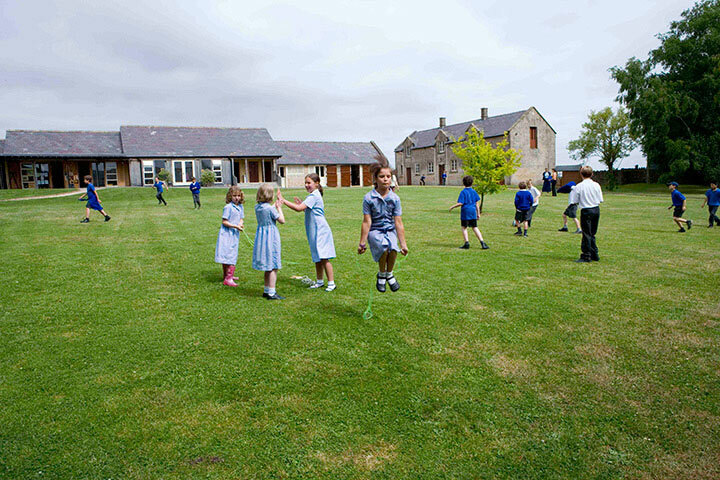 We enjoy strong links with the many mainstream schools to which our pupils return, typically after two to three years at Calder House, having learned the skills and strategies they need to thrive.